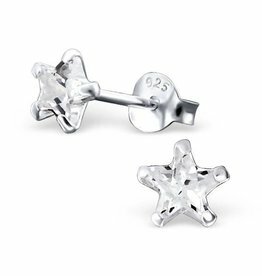 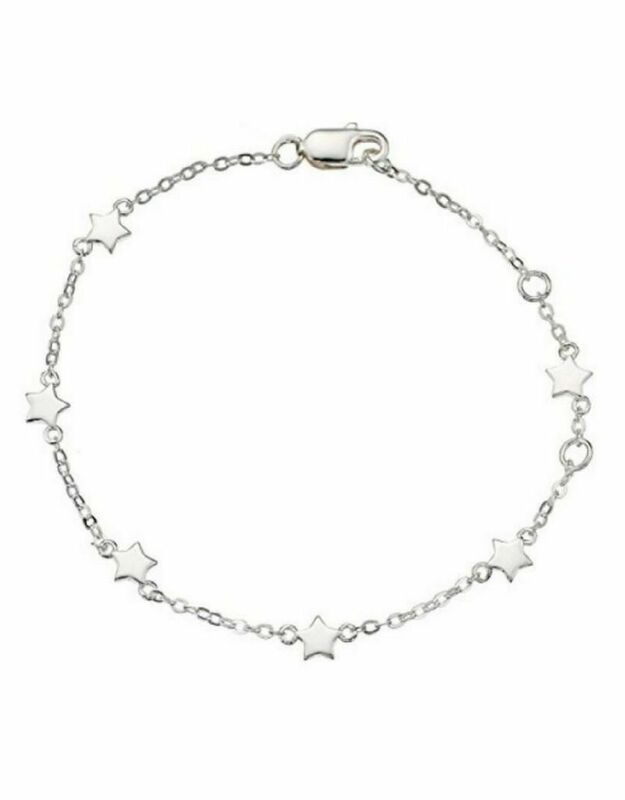 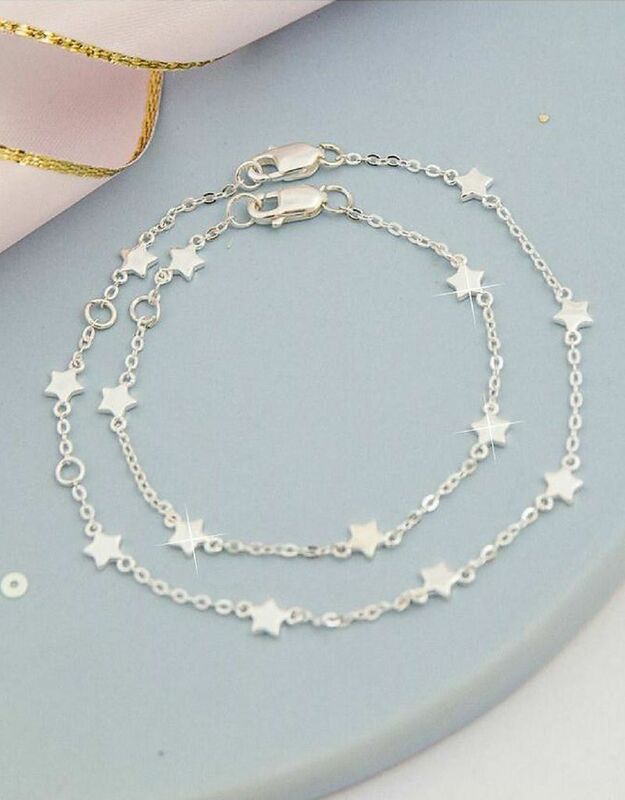 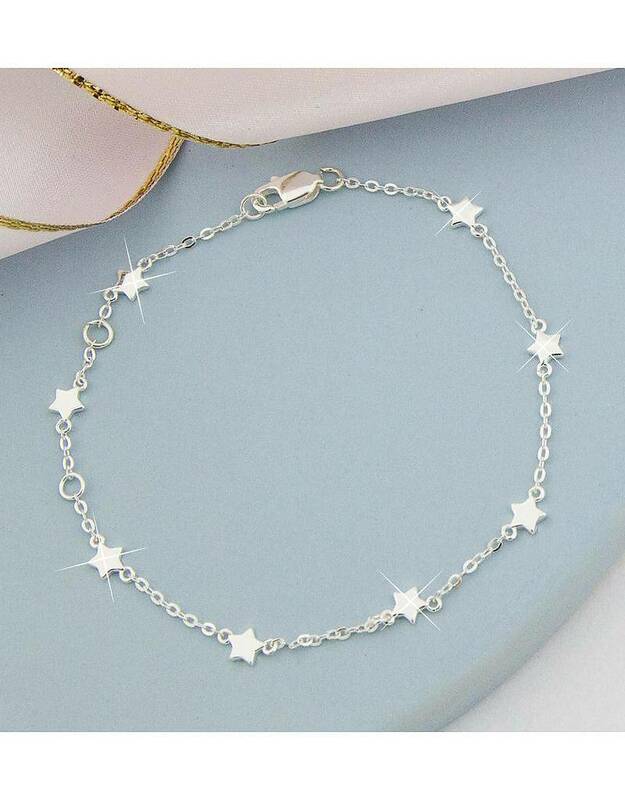 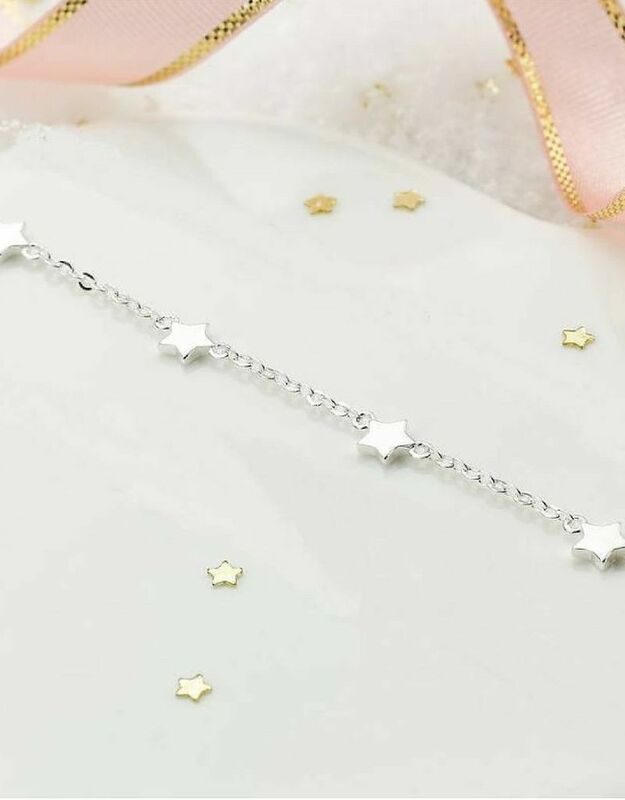 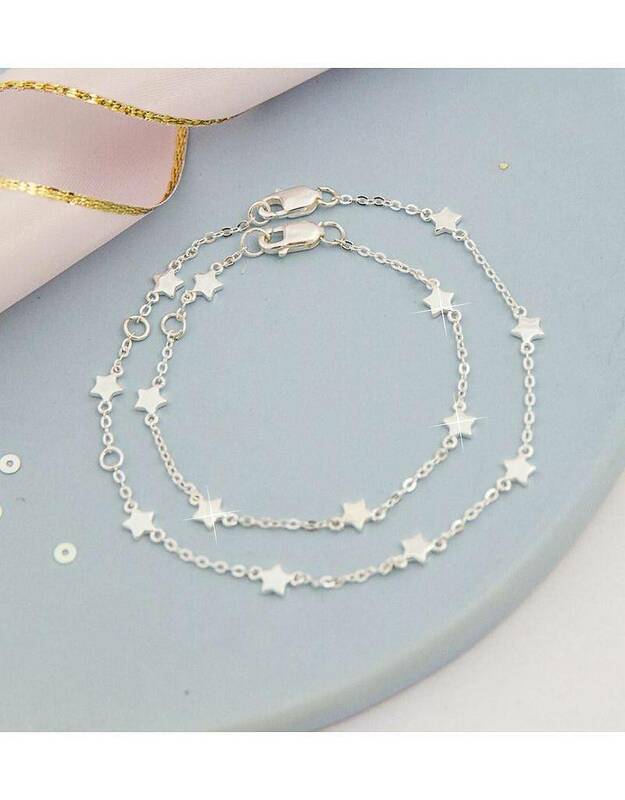 Two beautiful bracelets with sparkling little stars. 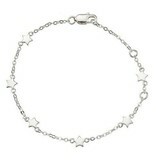 The bracelets are made of .925 sterling silver and gives every outfit that special magic touch. 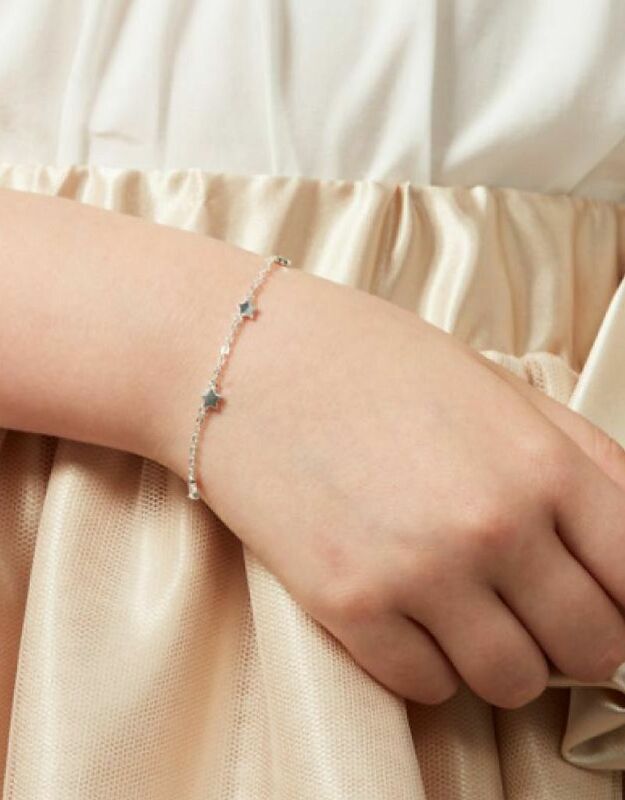 A beautiful way to show the love between mother and daughter! 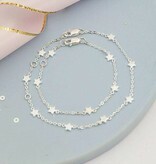 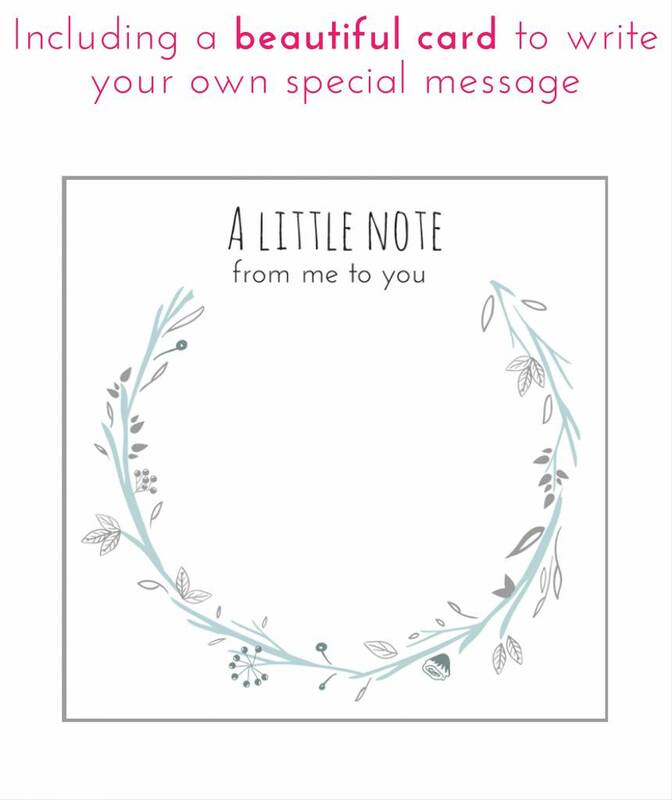 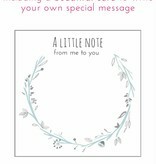 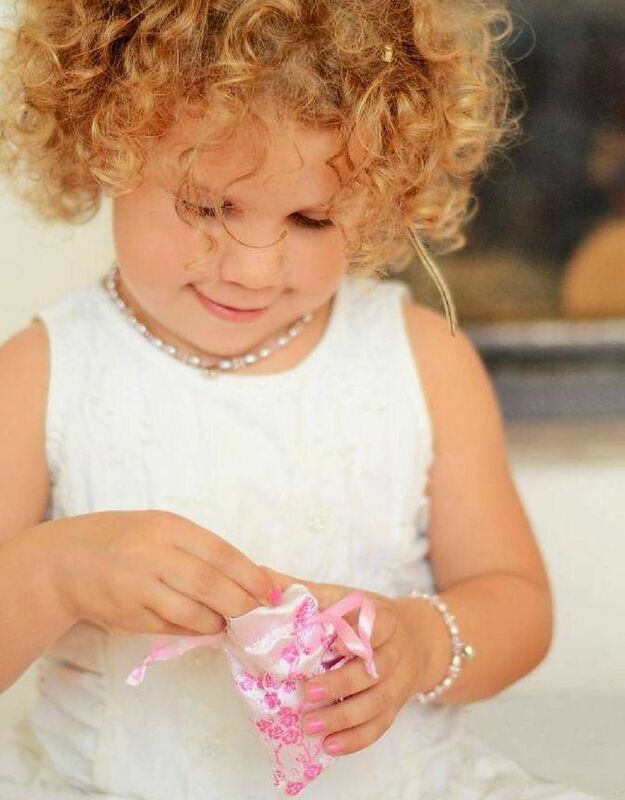 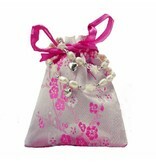 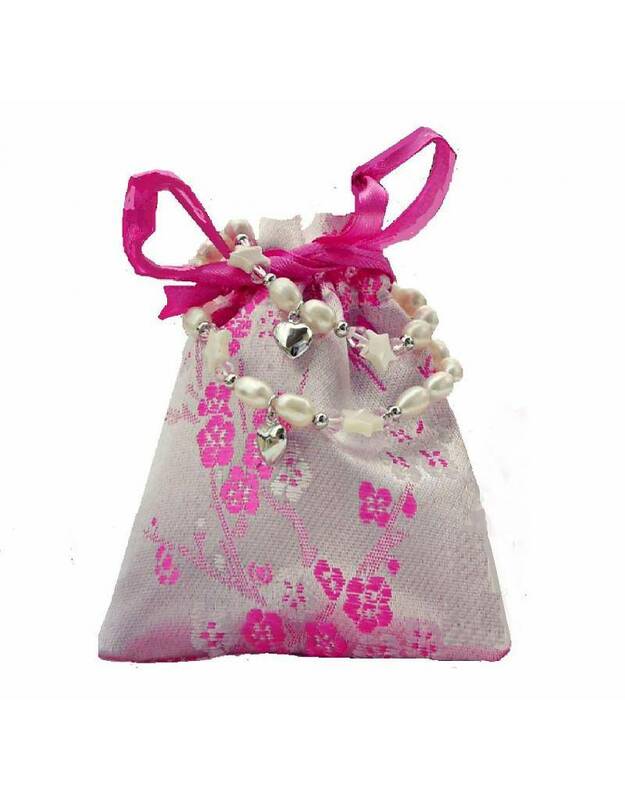 ♥ You'll receive two matching bracelets, one for mother & one for daughter. 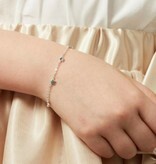 ♥ The bracelets are made of 925 sterling silver. 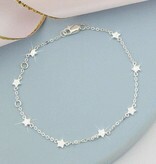 ♥ The bracelet for mom is 18 cm - adjustable to 17 and 16 cm. 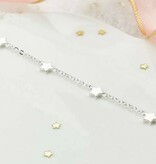 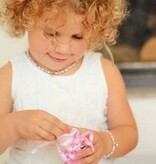 ♥ The bracelet for kids is 17 cm - adjustable to 15 and 13 cm. 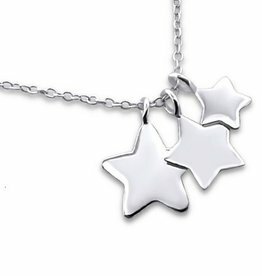 ♥ Great present for under the Christmas tree! 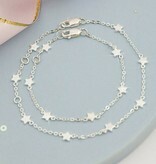 ♥ Minimalistic bracelets, easy to combine.